So most of you remember the post I did last with my custom minifigs. 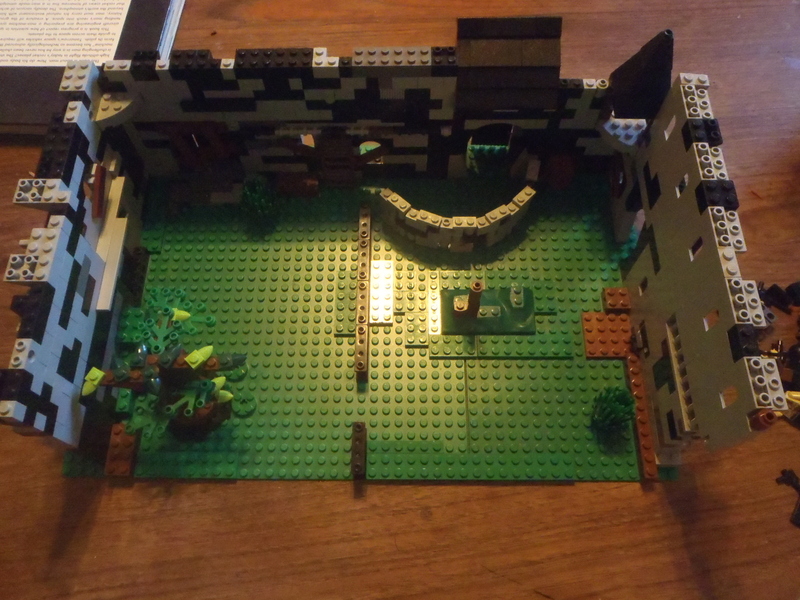 I am working on a full length medieval movie at the moment and I want to include my Ravager minifig. His quiver and cape prevent him from sitting on an ordinary horse so I made him this beast out of my bricks. My problem is I cant think of a name for it, and I don't mean a pet name like Fluffy. I mean a name for his species, if you get what I mean. In my minds eye it looks to me like he's some type of bear/elephant. So if you get any ideas put it into the comments for me and I'll pick the best one. This is a recent build of mine. I sort of based it off a galaxy squad set I saw in the catalogue. Sorry about the colors. 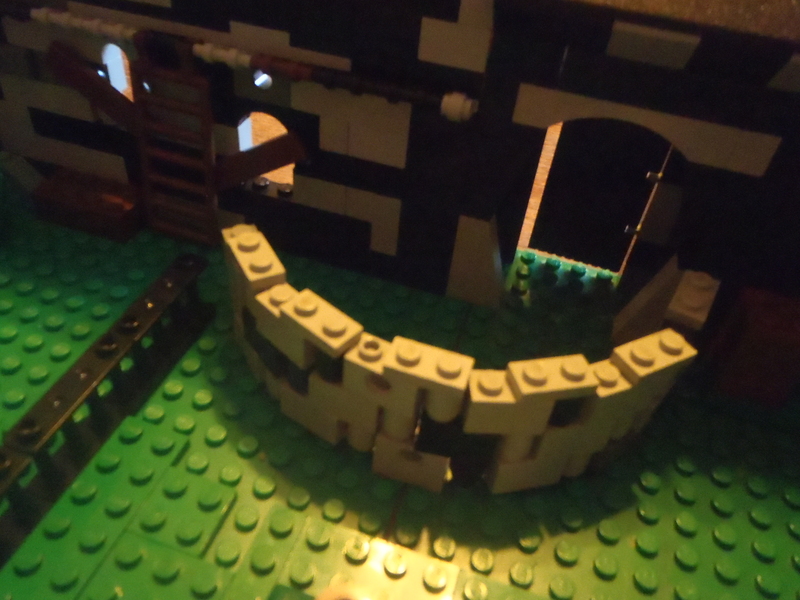 All of my cool bricks are black, so if I start buiding something it invariably turns out black. The cockpit is able to self-level itself. This is a Lego movie I worked on for about two weeks. It's only my second so don't judge too harshly. This is a time lpse film I made of one of my most favourite all time sets. This set was bought at Legoland after a lot of waiting, and looking at it in the lego catalogue for a while. This set is well priced and can be rebuilt into a pickup truck and helicopter, enjoy. This courtyard was designed for a lego movie I made. I aimed for an old weathered look. I must admit to getting the idea from another thing I saw but I still think it’s pretty cool. 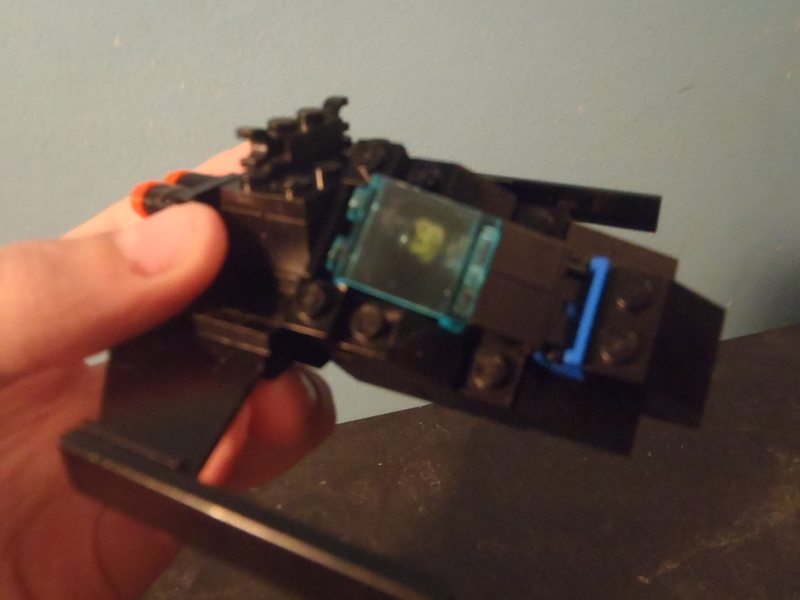 Sometime I might even put the lego movie I did on here. This submarine was an earlier build I did. 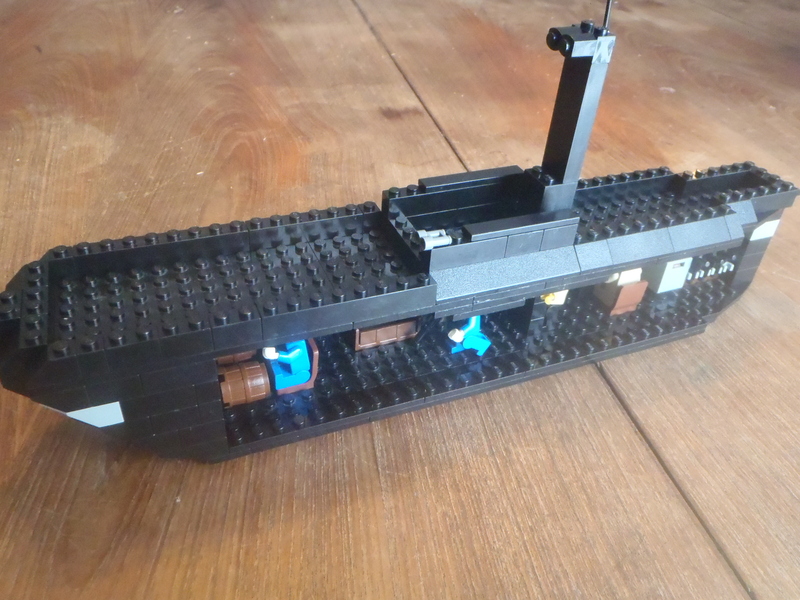 I didn’t base it off any real submarine. I incorporated some new techniques I hadn’t used before, like the prow made out of inverted slopes. 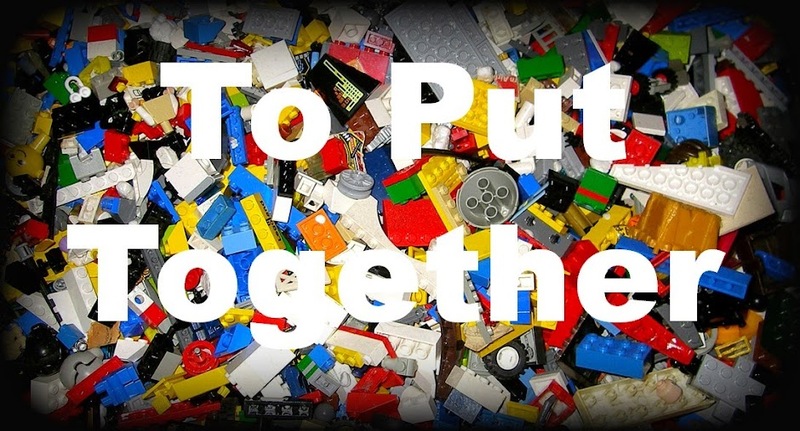 Right off the bat I want to straighten one thing out, I do not like Legos. Yup, you heard me right, I don’t like them, I love them! I’m obsessed with them! I like them so much it’s not even funny. Let me tell you though, I don’t think my Mom’s too happy about it especially when it looks like Legoland blew up inside my room. It all started when my aunt gave my brother and I a set she had back when she was young. 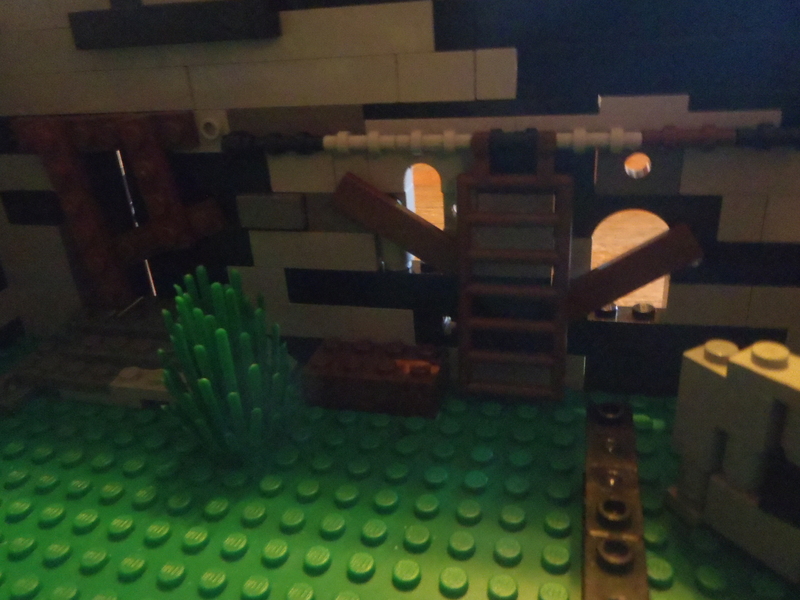 It was one of the old castle sets, the Black Falcon’s Fortress. I played with that with my brother every single day. Then one day when we were visiting our local flea market I noticed a new booth. I decided to check it out, lo and behold, the guy was selling Legos! 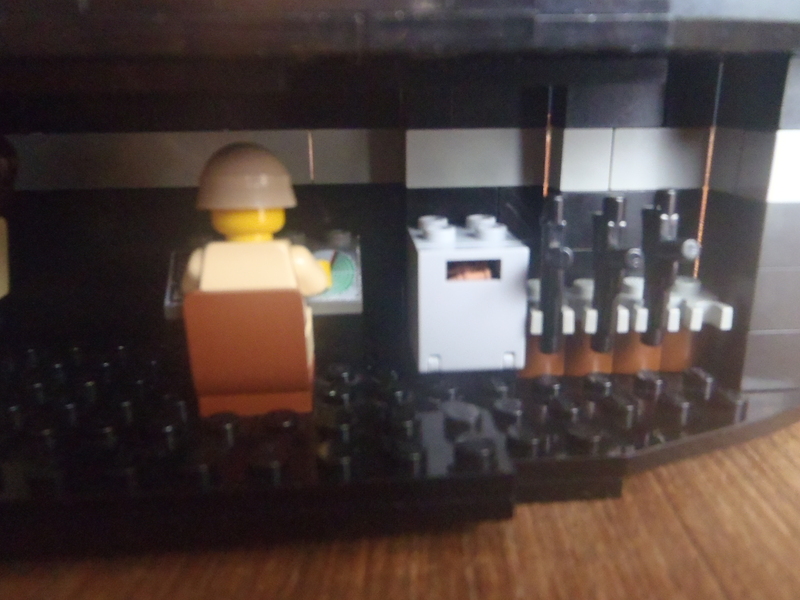 Not only was he selling sets and bagged bricks, but he also was selling individual minifigures. 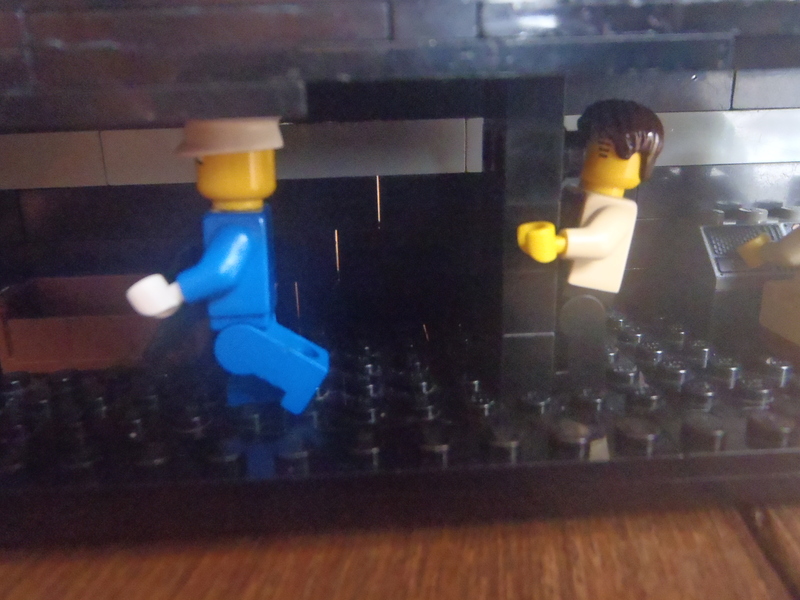 I went away that day with a space guy and my brother got a Johnny Thunder minifigure. Since then my collection (and my brothers – we share) has steadily grown. Right now at my estimate we have around 10 sets and 80 to 90 minifigs. At the moment I’ve been growing out of actually playing things with my Legos, and instead I am now starting to like challenging myself on what I can make with my small (relatively, because seriously I have around 5,000 bricks, but the problem is it’s mostly just bricks) collection of bricks I’ve started this blog to showcase some of my creations, new and old. So please enjoy my creations, I’m not a Lego Master Builder but I do believe every now and then I do make something noteworthy. So sit back, wait for the first posts, and even send me some ideas if you want. Bye, for now!